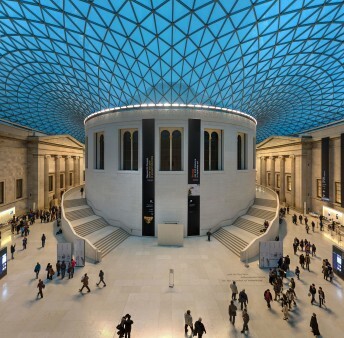 The centre of the British Museum was redeveloped in 2001 to become the Great Court, surrounding the original Reading Room. The first London Postgraduate Conference for the Ancient Near East, “Ancient Lives, New Stories. 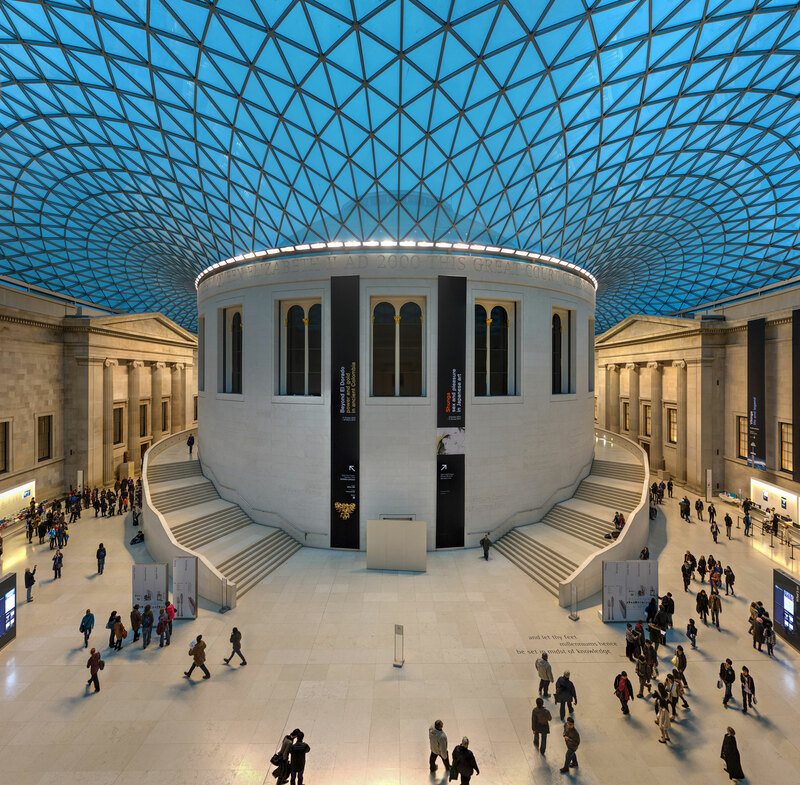 Current Research on the Ancient Near East” will be held at The British Museum (London, United Kingdom) on Saturday 1st and Sunday 2nd December 2018. The London Postgraduate Conference for the Ancient Near East is an opportunity for graduate students and early career researchers to showcase their research at any stage of progress. The primary aim of this event is to create a forum of discussion for emerging scholars and to foster exchanges between the diverse disciplines working on the Ancient Near East, including Archaeology, Assyriology, Anthropology, Historiography, Conservation and Museum Studies. We encourage speakers to consider the following presentation formats: 20-minute paper, 5-minute presentation, poster. Please indicate the format of your presentation in your abstract submission form. The Conference proceedings will be published in the Papers from the Institute of Archaeology (PIA), an open access peer-reviewed journal part of the Institute of Archaeology, University College London. Please indicate in your abstract submission form if you wish to be considered for publication.